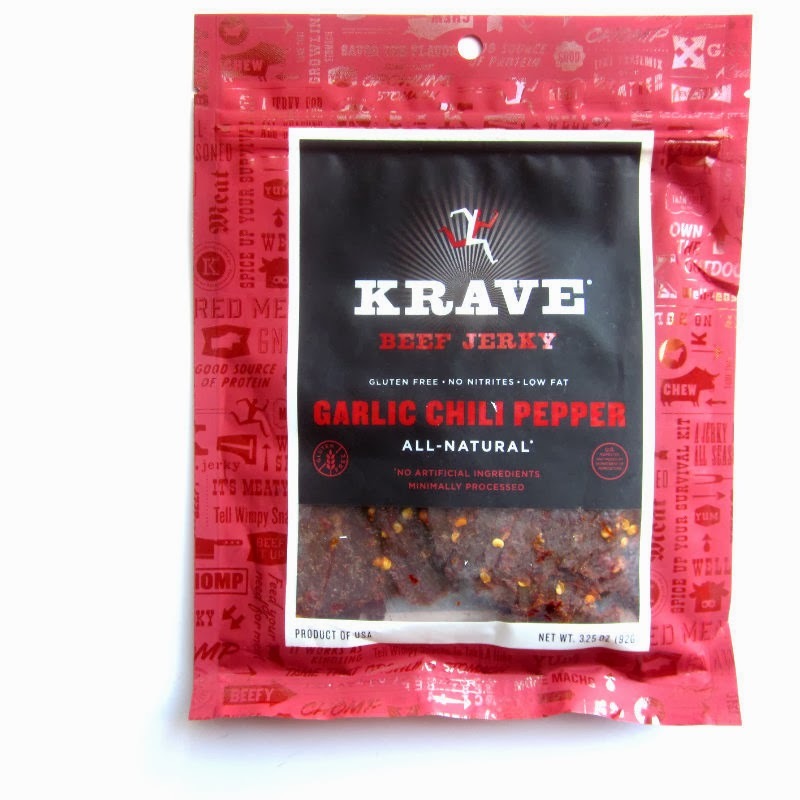 Krave Jerky has issued a recall for its Garlic Chili Pepper Beef Jerky following safety concerns with the project, according to the Monterey County Health Department. That variety of beef jerky may contain impacted product from the Rancho Feeding Corporation recall, county health officials said. 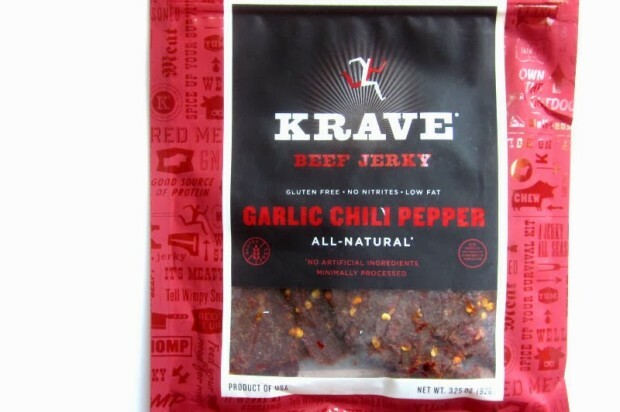 The affected product is Krave Garlic Chili Pepper Beef Jerky 3.25 oz, UPC 55002 00306 and will bear an establishment mark of EST 18951, according to county health officials. No other Krave products have been affected by the recall. The product was distributed nationwide through retail establishments and online. Customers with questions may call the company at (877) 268-1150. Rancho Feeding Corporation earlier this year recalled about 8,742,700 pounds of meat products because it processed diseased and unsound animals without proper federal inspection. The products were produced Jan. 1, 2013, through Jan. 7, 2014, and shipped to distribution centers and retail establishments nationwide. The U.S. Department of Agriculture’s Food Safety and Inspection Service has received no reports of illness due to consumption of these products. Anyone concerned about an illness should contact a health provider.